Softbound. 193 pages plus decals. 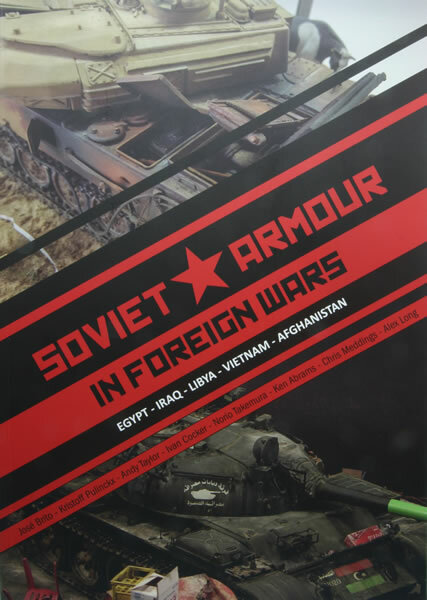 This is the third book from Inside The Armour Publications and with the help of highly respected modellers Jose Brito, Kristoff Pulinckx, Andy Taylor, Ivan Cocker, Norio Takemura, Ken Abrams and Alex Long it takes a look at Soviet built armour as used by other nation states. 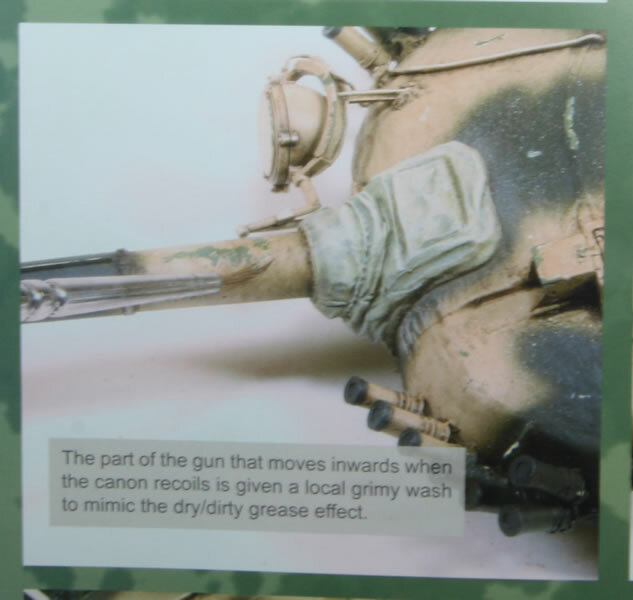 What you get are some VERY in depth builds of seven vehicles that feature a lot of outstanding detail inside and out, especially on the Shilka. 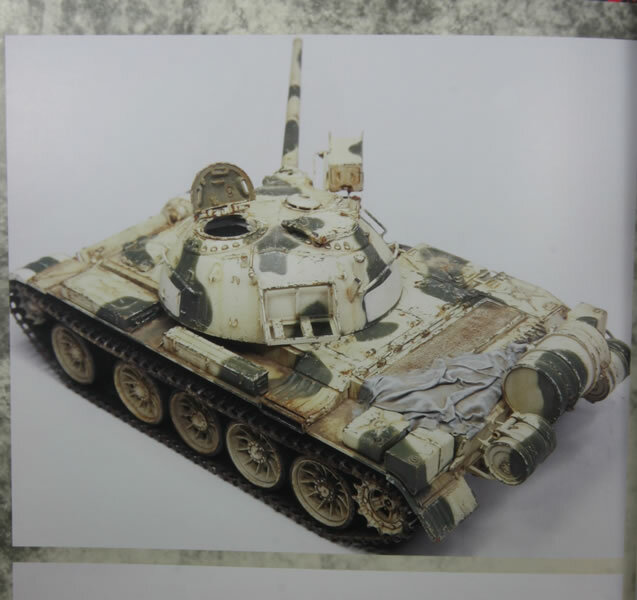 All the models featured except for the BTR-40A and Egyptian T-54 have been built by Chris and apart from his BMP-1 have been painted by some of the modellers noted above. 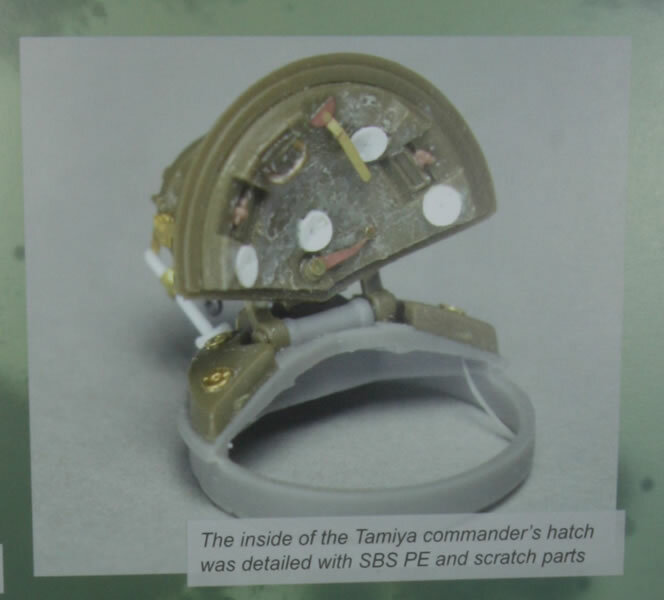 The builds are mostly in the SBS (Step By Step) photographic style but they also have a good amount of text to read through as well. 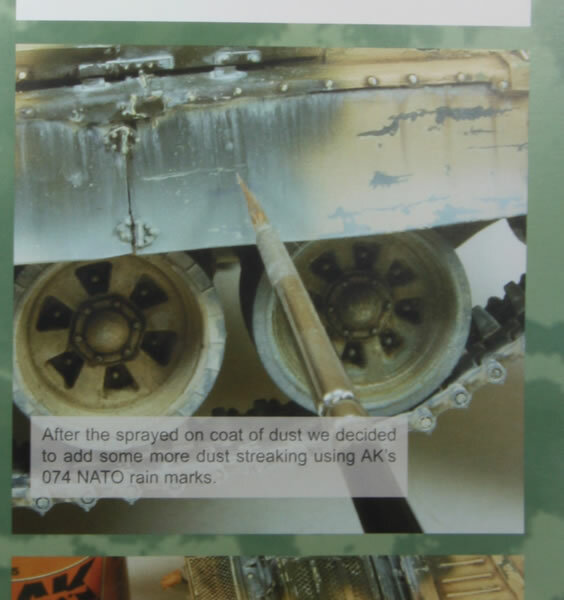 The book features full colour images all the way through with some very useful reference photos of various armoured vehicles from Patrick Winnepenninckx’s time of military service in Afghanistan (these will also give you some excellent diorama ideas), and a walk-around courtesy of Dinh Nguyen Anh Vu of a T-54 from the PAVN (Peoples Army of Vietnam) that is on display in Ho Chi Minh City. 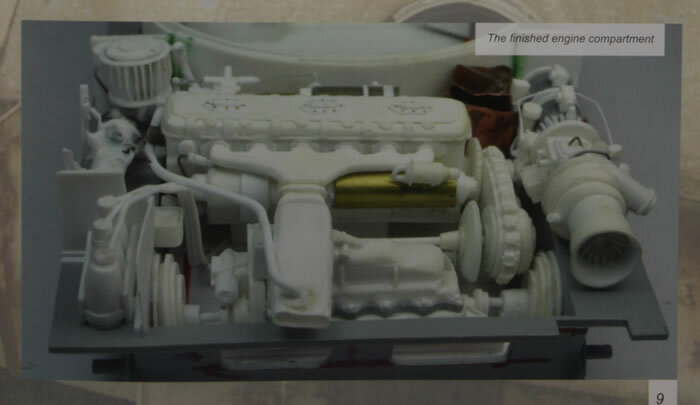 There is a ‘how-to’ on painting figures for AFV modellers by Alex Long and also included is a small decal sheet and etched engine grills for a T-55. 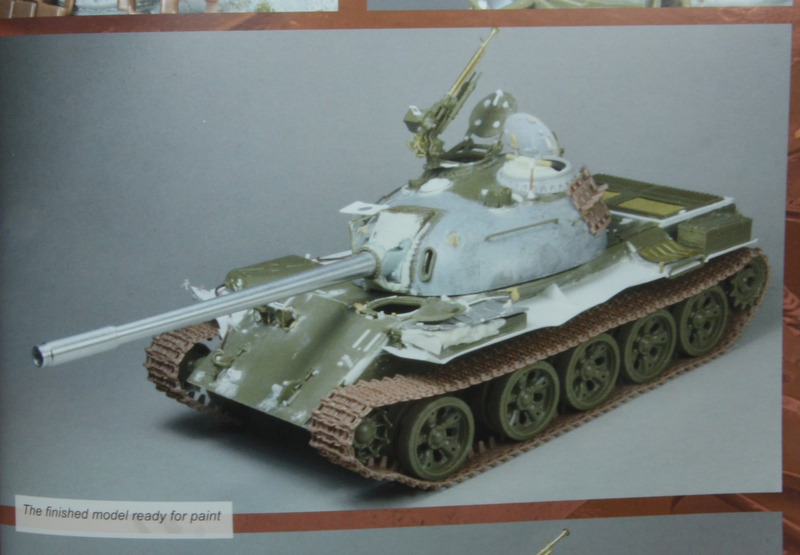 The decals themselves are nicely printed by the Fantasy Printshop, in perfect register and give three finishing options for T-54s, two of which relate to builds in the book with decal placement instructions given near the end. 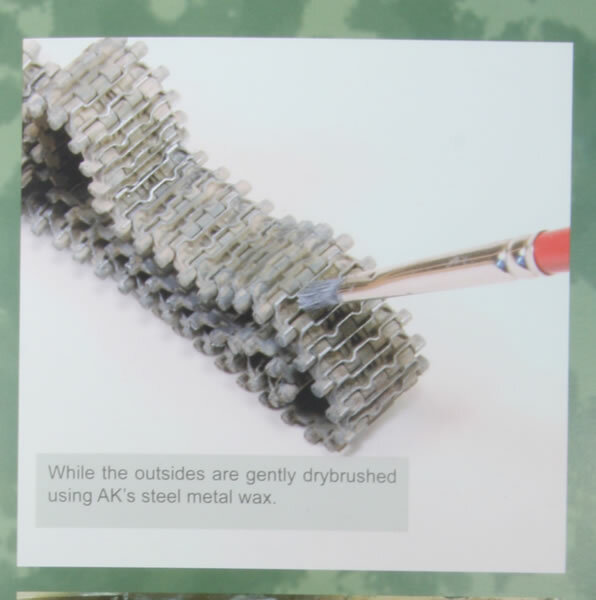 The etch is supplied by Voyager, the instructions for which are printed inside the book. As well as the in depth builds there are a lot of tips and tricks included for finishing the models along with ideas for groundwork. 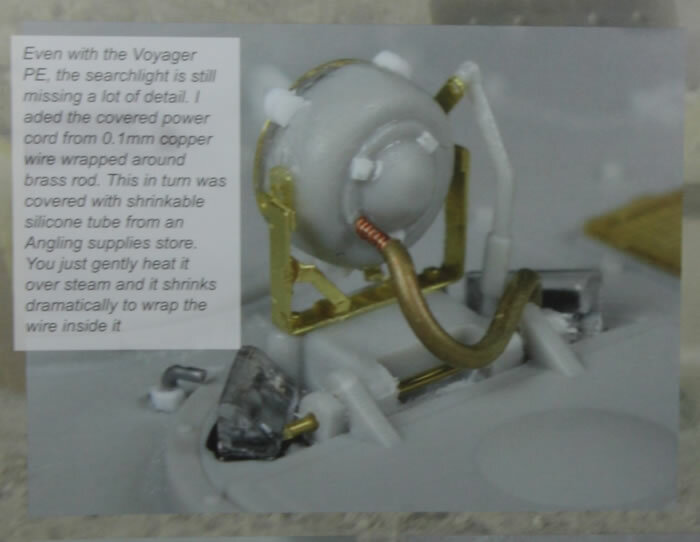 Taking a look at the opening chapter and Chris certainly chucks in everything but the kitchen sink with the amount of detail he incorporates into the old Dragon kit and just goes to prove that an old kit can be made into a show stopper. Ivan Cocker finishes it off with a superb finish and diorama setting. 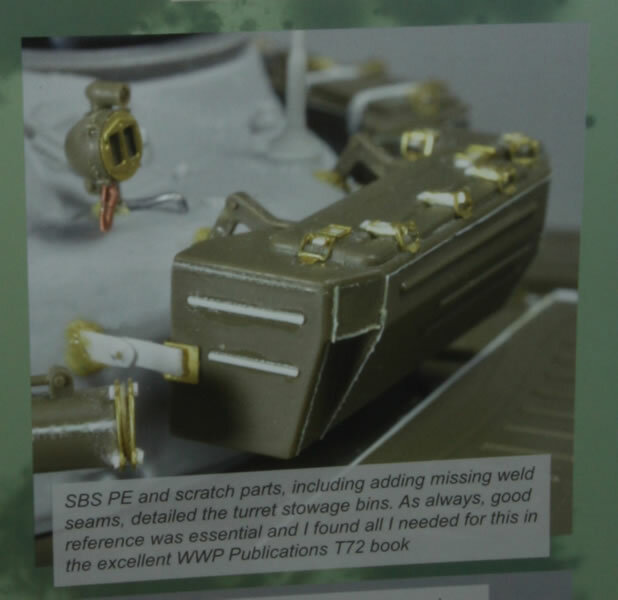 Also thanks are due to Chris for invoking one of the Rules of Modelling that requires manufacturers to release a brand new kit after someone completes an in depth build like this, namely Meng and their Shilka. The overall quality is very good and the book is surprisingly heavy, the only nitpicks I could find were a few spelling mistakes here and there and the text on page 69 repeated on page 71. Knowing Chris I can only put this down to the printers. 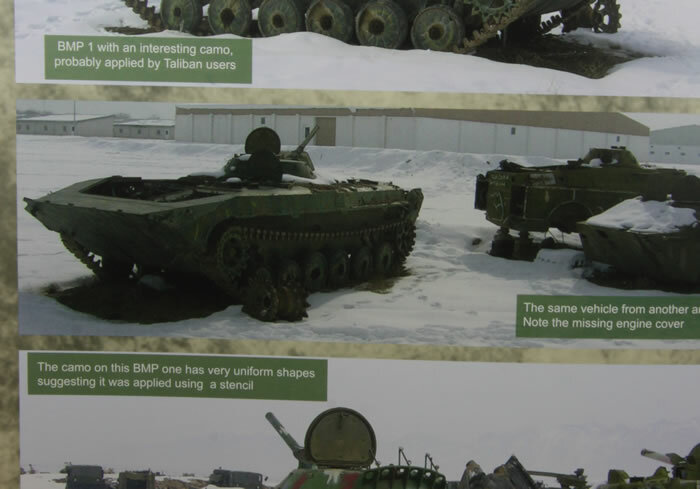 I liked the honesty shown in the BTR-40A article where the builder, rather than hide the mistakes he made during construction included them as a warning to others who wish to build their own. I wasn’t sure what to make of the book at first as sometimes the inclusion of built models can spoil an otherwise excellent reference source however the quality of the builds, the finish of them and the reference photo’s make this a very valuable addition to the library, so much so I can see a trip to the stash to dig out some Russian armour.